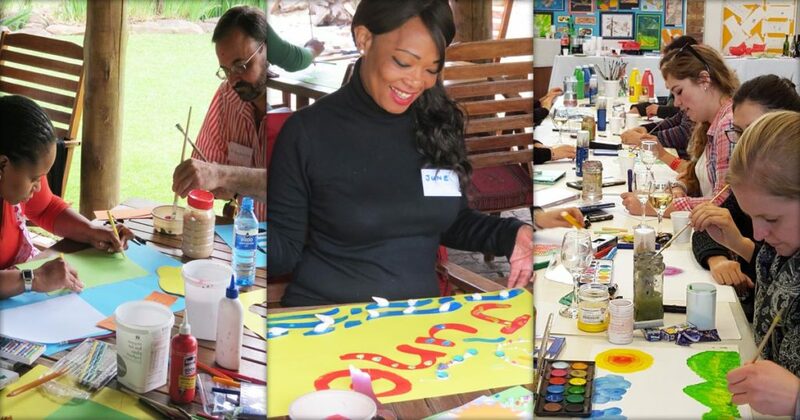 Art Therapy involves the use of different art materials through which a client can express and explore thoughts and feelings in the presence of a qualified Art Therapist. 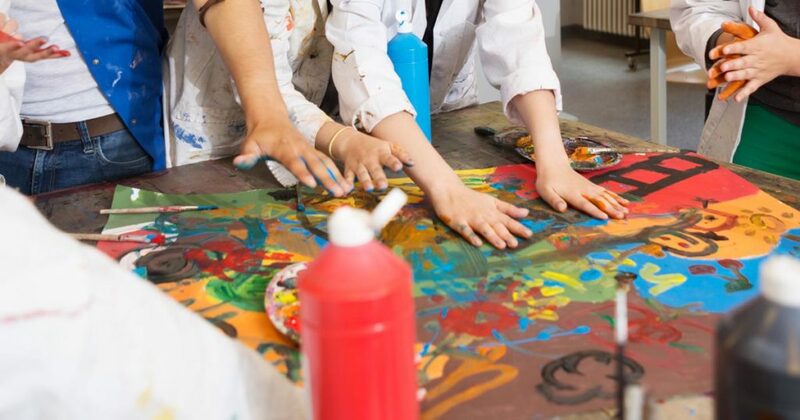 The Art Therapist provides a safe, contained and supportive space with different art materials (such as paint, clay, chalk, charcoal, crayons, marker’s, objects to cut and paste etc). 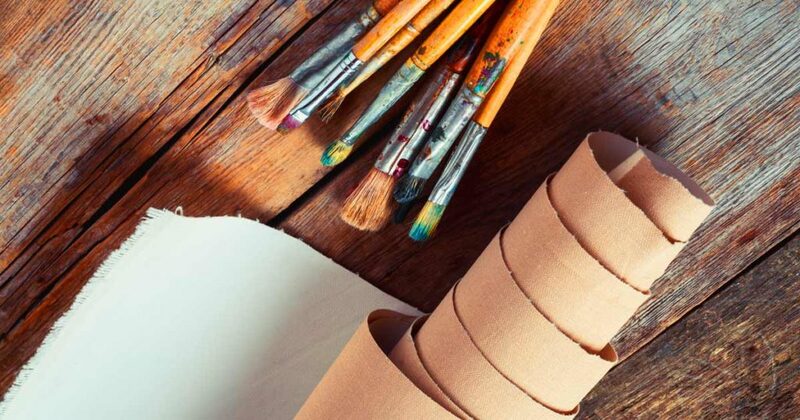 For many clients, it is easier to relate to the therapist through the art object, which provides a focus for discussion, exploration and reflection. The therapist and client then work together in trying to understand the client's personal process and creative expression in the session. 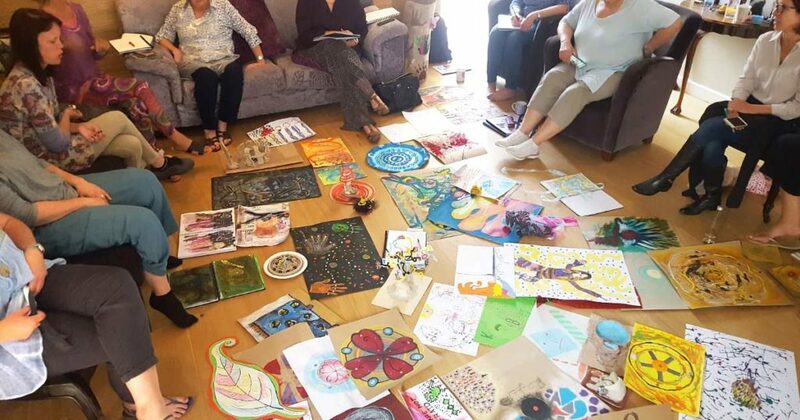 Art Therapy can be a very powerful process, which may enable long buried feelings to come to the surface and be acknowledged. It is often difficult to express oneself solely through the use of words. The art object offers an alternate medium to express, explore and work through thoughts, feelings and concerns. 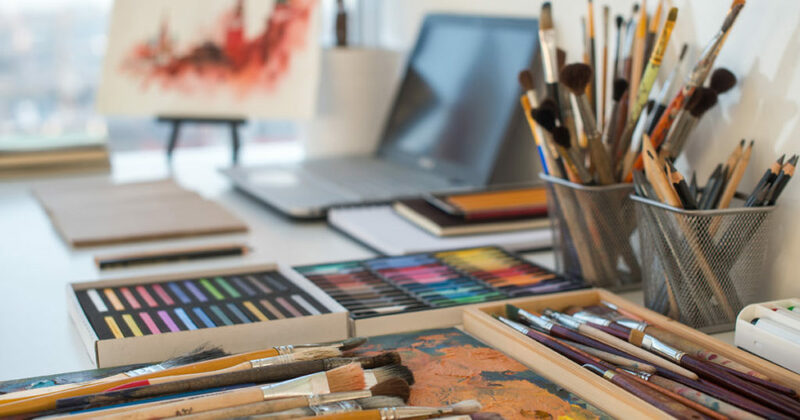 Clients may use the art materials in any way they wish provided it is safe for the client, the studio and the therapist. 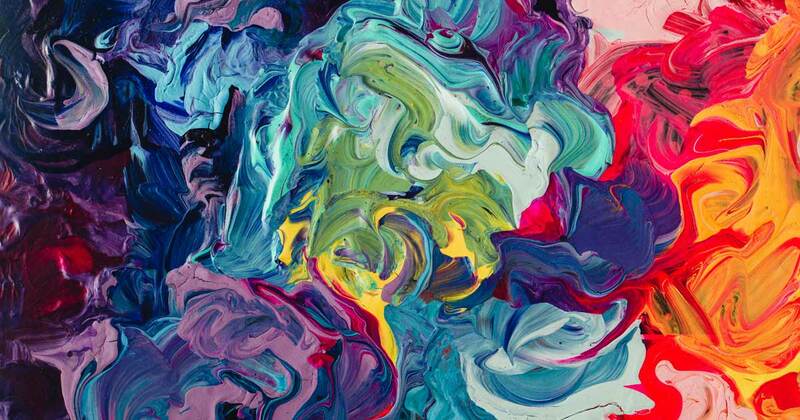 The emphasis is on the process of making art rather than only the aesthetic product. 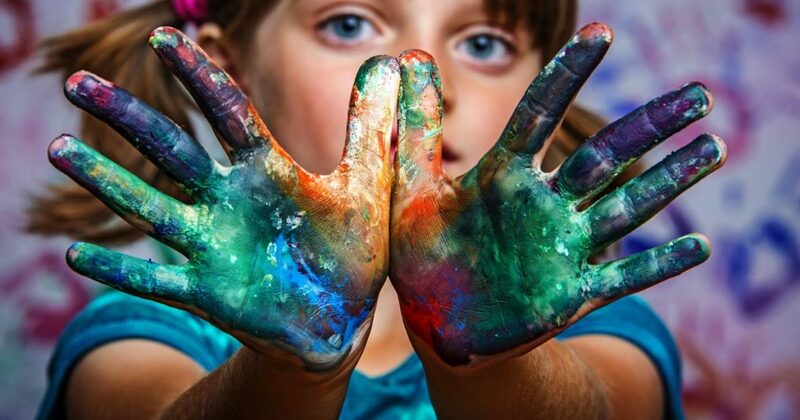 Everyone can make art! 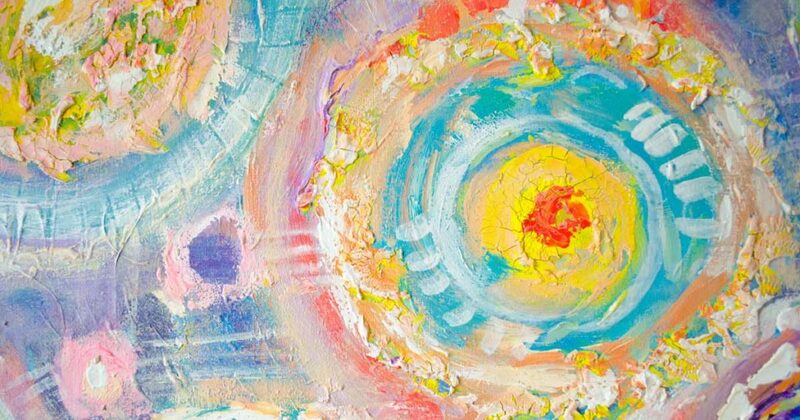 Knowledge of art is NOT a prerequisite for attending Art Therapy, and no judgments are made on the quality of the work produced. 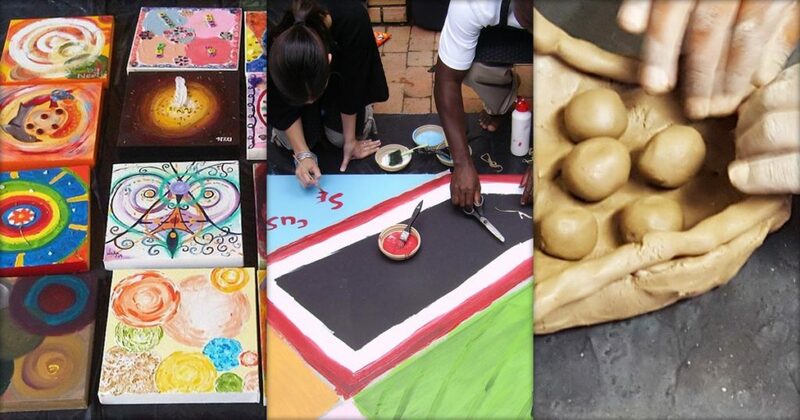 Art Therapy has proved to be helpful for adults, teenagers and children of all ages. Both individual and group settings are available. 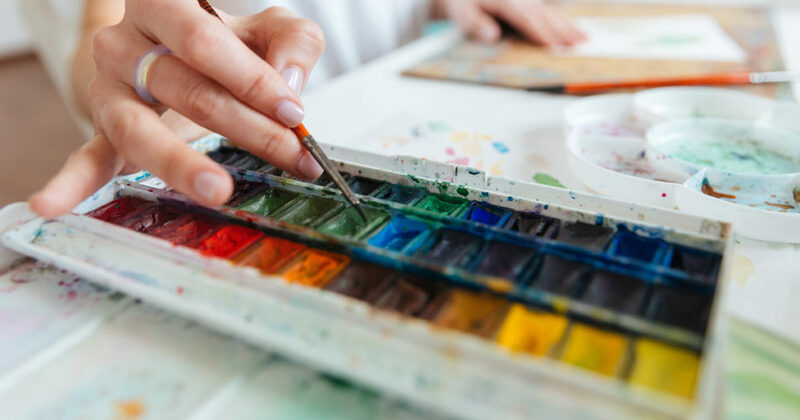 It is advisable to attend individual Art Therapy sessions once a week at the same time each week so that the space becomes a reliable, consistent safe space for the client’s growth. Fees can be claimed back from medical aids after attendance of session(s).